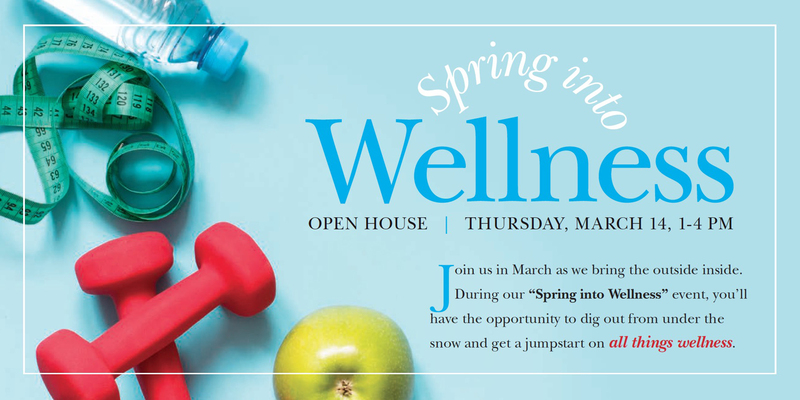 Tel Hai Retirement Community invites the public to the ‘Spring into Wellness’ Open House on Thursday, March 14, 2019 from 1:00 PM to 4:00 PM. Event is hosted in the StoneCroft Center for Worship and Performing Arts within StoneCroft Commons, located at 4000 Tree Line Drive, Honey Brook. Follow Beaver Dam Road to the West Entrance of Tel Hai, then turn onto Tree Line Drive and follow signs to StoneCroft. Parking is available adjacent to the entrance. Registration for this event is now closed. For questions, please contact Ginny at (610) 273-9333, ext. 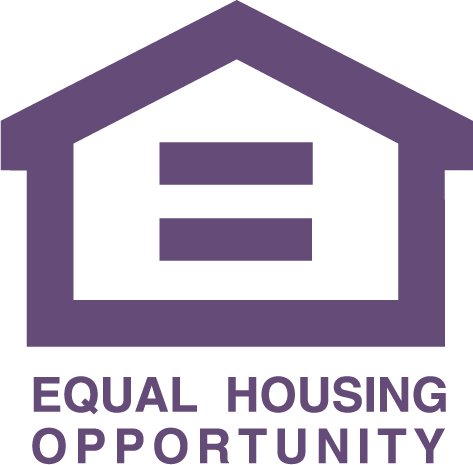 2144 or email info@telhai.org.